Calories are the units of energy contained in the food and drink we consume. 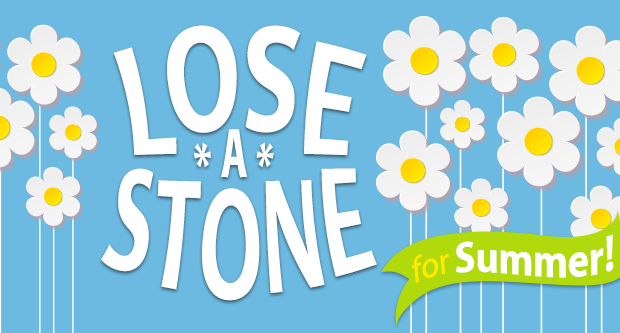 Calories are either burned to produce energy or, if excess to requirements, stored as fat. 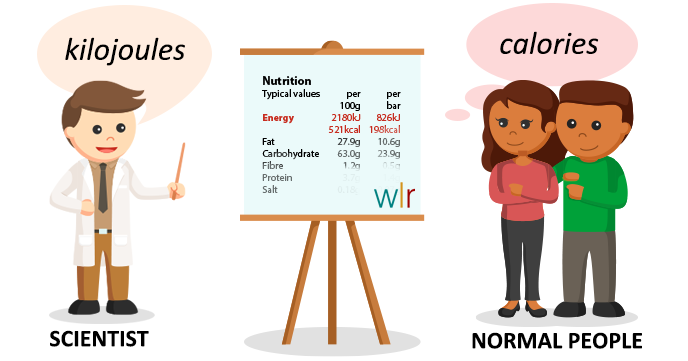 It's easy to get confused about calories and kilocalories since, in a nutrition context, values are actually given for the number of kilocalories in a food, but referred to simply as calories. 1000 calories = 1 kilocalorie = 1 kcal = the energy it takes to raise the temperature of 1kg of water by 1°C. ie. What you'll find on food packaging, calories = kilocalories and are used interchangeably. In some instances food energy is measured in kilojoules - mostly by the scientific community - though some food packaging also gives kilojoule (kJ) values. 1 kilocalorie = 4.2 kilojoules. 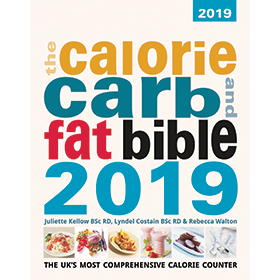 Most medical professionals agree that making sure that calories consumed are less than calories expended is the best way to lose weight - find out more about calorie counting. Alternatively you can look up the calories in 50,000 food items in the Weight Loss Resources food databases. Or look up the extra calories you would burn during different types of exercise. Start a free trial and you can access the databases and tools free for 24 hours.